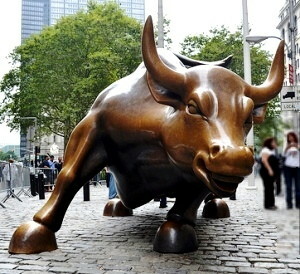 Following the US Presidential election of 2016, the Wall Street bulls began a stampede through the stock market at a pace sufficient to instill a feeling of hope and usher in a promise of wealth and prosperity. One can only hope that the streak continues on, though one can never know with certainty whether the bull market will continue, or for how long. A point of discussion brought up recently amongst some friends was whether investing in the stock market was a balanced, thoughtful endeavor, or rather, was it akin to gambling at the casino, no different than plucking a chip down on the roulette wheel in Las Vegas. Initially, I scoffed at such a comparison- for after all, this is investing, full of metrics, research, asset allocation, etc. I considered the factors that I bring to bear upon the decision of buying and selling of securities and how regimented it all seems. But then again, there are countless gambling stratagems as well. In reality, the bears and bulls of the stock market are driven by human nature and boil down to the simple human emotions of fear, greed, and hope. In that sense, it is exactly like gambling, a game of chance. 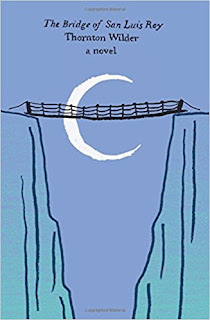 The Bridge of San Luis Rey, a novel written by Thornton Wilder and published in 1927 opens with Brother Juniper witnessing, by chance, the collapse of this famous bridge as five travelers were making the crossing. Chance or providence? I think we struggle with this question on a continual basis-whether occurrences in one's life are random events or the omnipresent hand of God at work. This was the central question posed by Brother Juniper in the novel. Was it happenstance that that ancient bridge snapped at that particular time and hurtled those 5 particular people to their death or were larger forces at work. Poor Brother Juniper was, unfortunately, burned at the stake for posing that simple but heretical question. 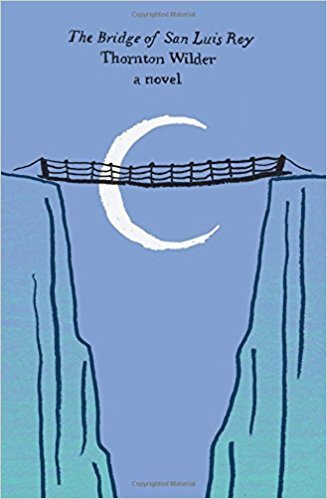 Another theme developed in the novel is the role of fate and love in one's life and is summed up in the very end of the book stating that surely the individual will pass on from this life, but there is a bridge from this life to that and the bridge is love. So while the stock market swings to and fro ruled by fear, hope, and greed, it was Thornton Wilder who interjected into the mix the strongest of human emotions- love. -"Providing The Bridge Between Discerning Buyers And The World's Most Unique Spirits" -With this statement from the Anchor Distilling Company and a name bringing to mind Brother Juniper, how could I not review this Gin? First impression is BOLD. 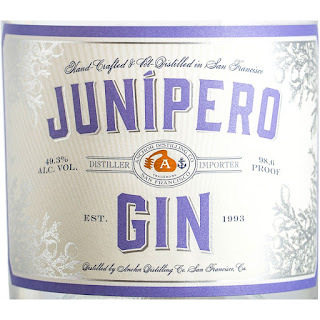 This is an unabashed juniper forward London Dry Gin done right. The botanicals are classic and 12 in number: juniper berries, coriander seed, angelica root, orris root, dried lemon peel, sweet orange peel, seville orange peel, cubeb, cassia bark, cardamom, anise seed, and grains of paradise. 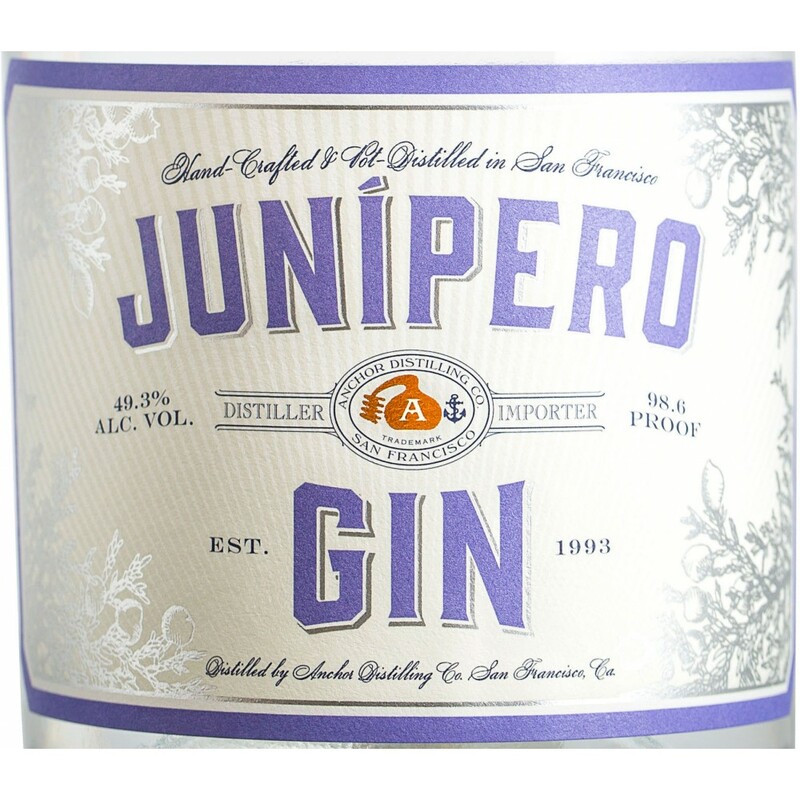 To the tasting, the flavor is, as I said juniper forward up front which then blends into a distinct peppery spice. Nice citrus notes seem to weave their way throughout. Although bottled at 98.6 proof (San Francisco strength), it is very drinkable undoubtedly due to the expert melding of the botanical flavors. I highly recommend this Gin without caveats, it makes a sublime classic Martini. it would have burst into flames right along with him.